Daily life in the landscape of the Himalayan mountains. Vida cotidiana nas montanhas da Cordilheira do Himalaia. 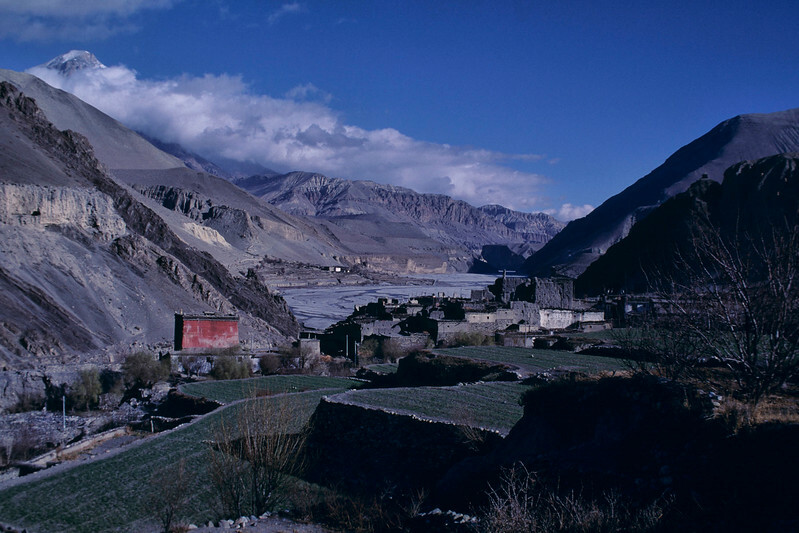 Village of Kagbeni is located in the border of Nepal e Tibet. Vilarejo de Kagbeni está localizado próximo a fronteira do Nepal e do Tibete.